Dallas, Design District Sales. Service. Repairs. We got you covered! 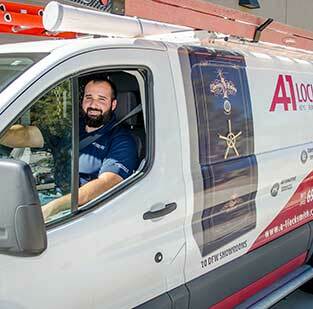 A-1 has over 30 staffed mobile locksmiths in DFW that can drive to you. 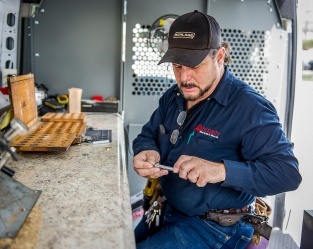 All of our locksmiths have undergone extensive background checks and are bonded / insured. 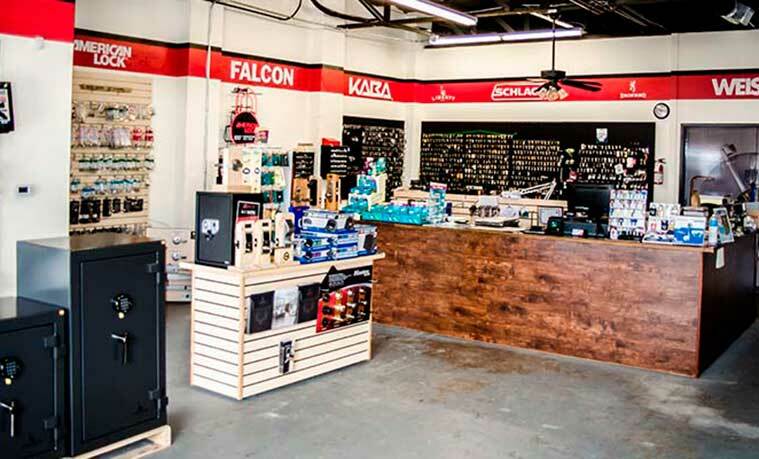 At A-1 Locksmith in the Design District, our talented locksmith professionals are ready to assist you with any and all of your security needs. We have been serving the Dallas-Fort Worth area for over 60 years, and are happy to put that experience to work for you today. Please contact us today and learn about all of the services that we have to offer. 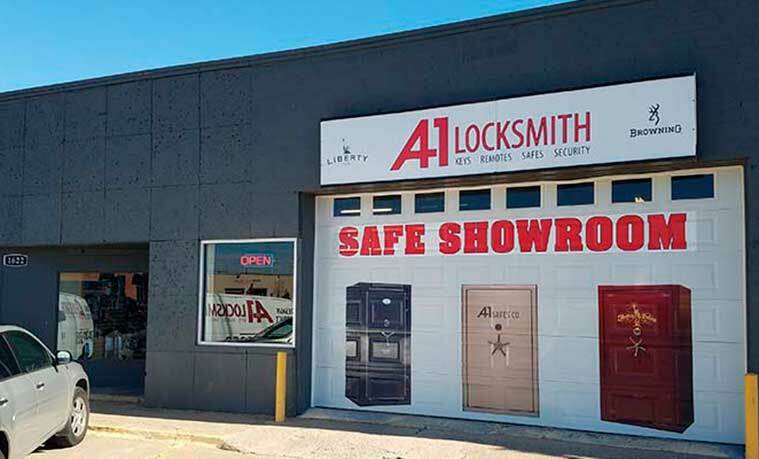 Whether you need emergency services to get back into your home or car, or you need advice on the best security system or safe to install in your business to ensure the protection of your most prized assets, we are certain we can help. Lock and door hardware installation and replacement. Of course, this is only a partial list of the many services that we provide to residents throughout the area, which is why we ask that you contact us today if you need professional help. 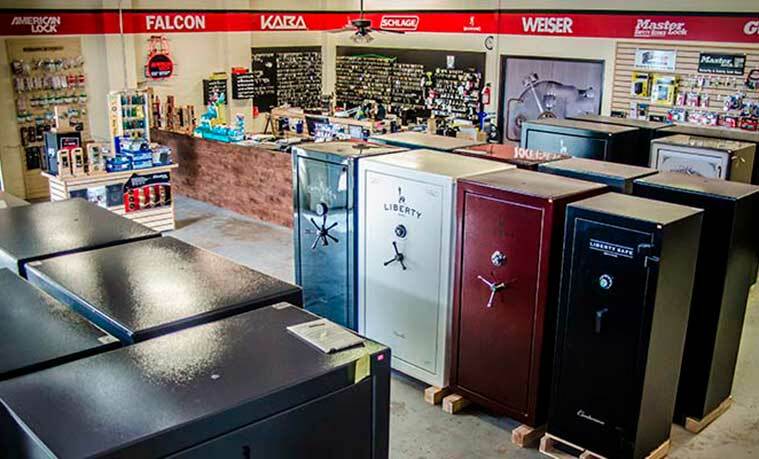 And don’t worry if you can’t visit us in-person; we retain mobile locksmith units who will happily come to your location. 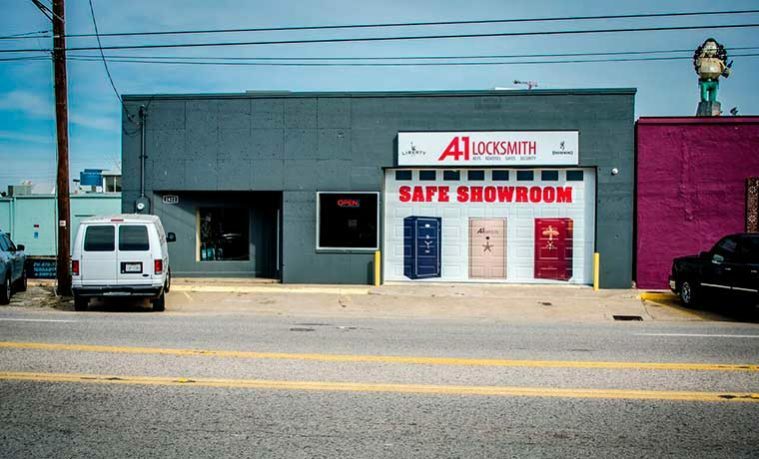 If you are searching for a group of fully bonded, licensed and insured locksmiths in the Design District to assist with your security needs, look no further than A-1 Locksmith. Visit our Design District retail store located just off Market Center Blvd. where you will find our staff ready to serve you today.